Sometimes it can be hard staying healthy. When you find yourself running out of options try this recipe. 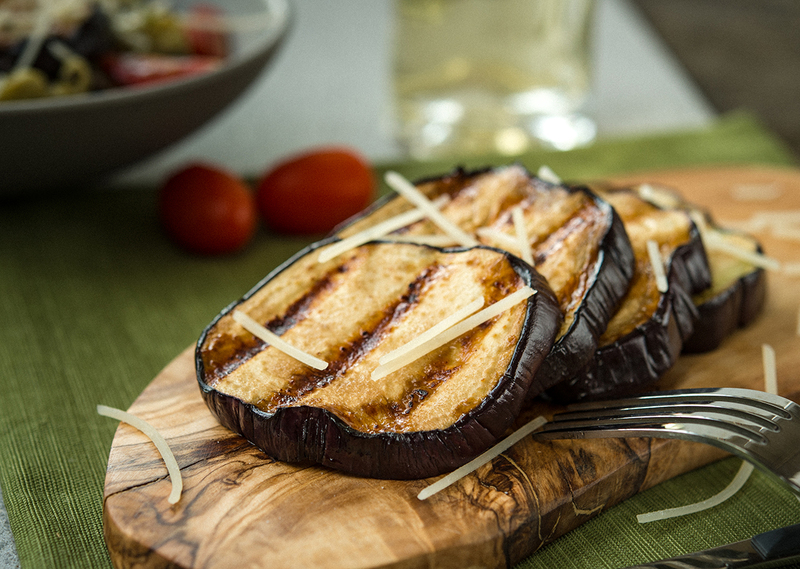 Grilled eggplant is amazing and with this balsamic sauce on top you'll love it. In a small bowl, mix together the balsamic vinegar and brown sugar. Set aside. Salt both sides of the eggplant slices and let sit for 5 minutes. Pat dry with a paper towel. Dip the slices in the balsamic mixture and place on the preheated grill. Place the lid on the grill. Grill the eggplant slices for 4 minutes per side.